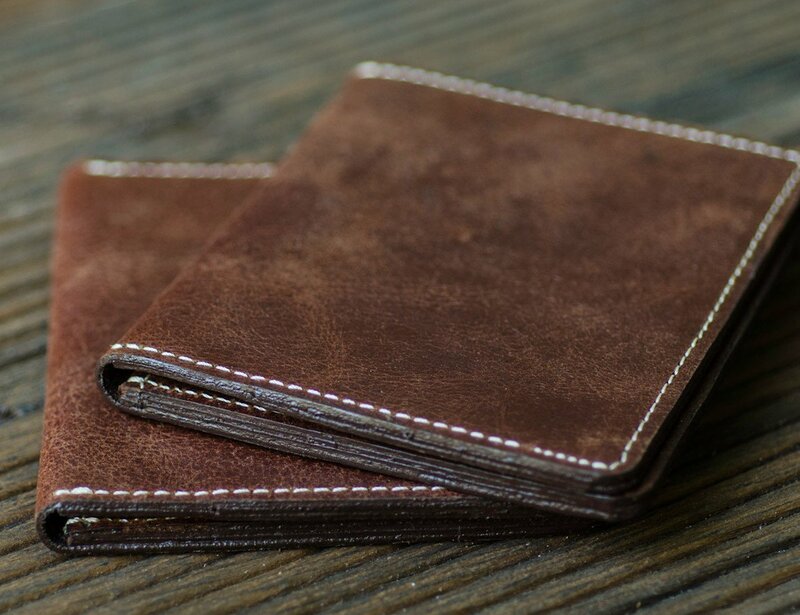 Minimize your everyday carry with the Rustic Brown Slim Bi-Fold Wallet by the Black Canvas which features stunning distressed brown leather. Minimize your everyday carry with the Rustic Brown Slim Bi-Fold Wallet by the Black Canvas. 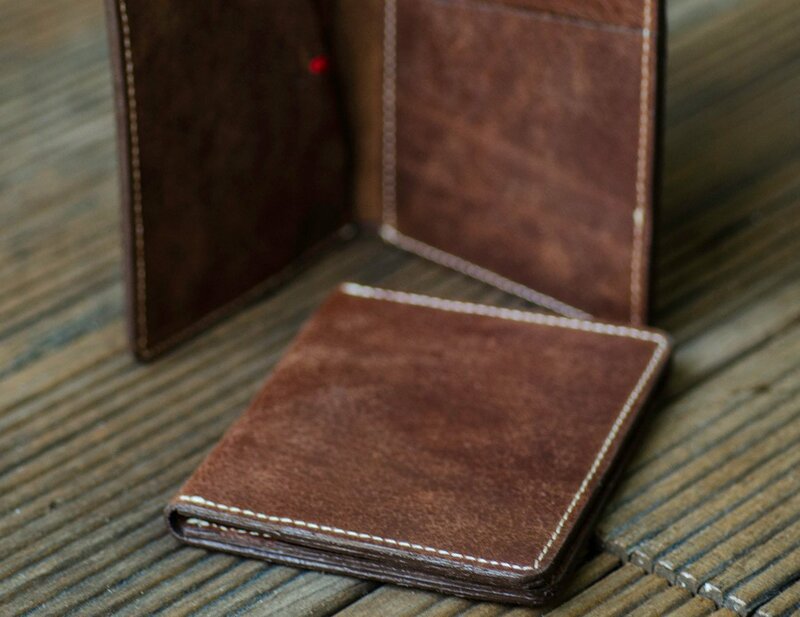 Featuring stunning distressed brown leather, this wallet looks the part. 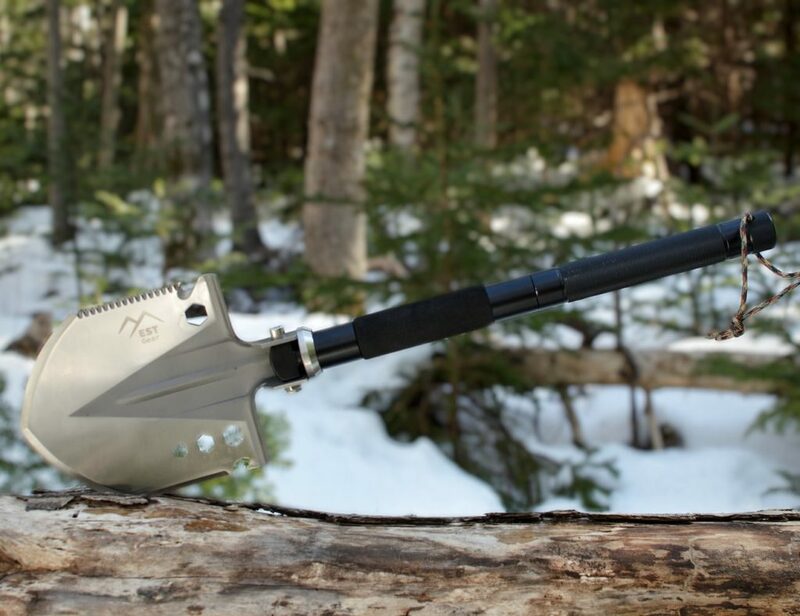 You can see the unique markings on all sides. 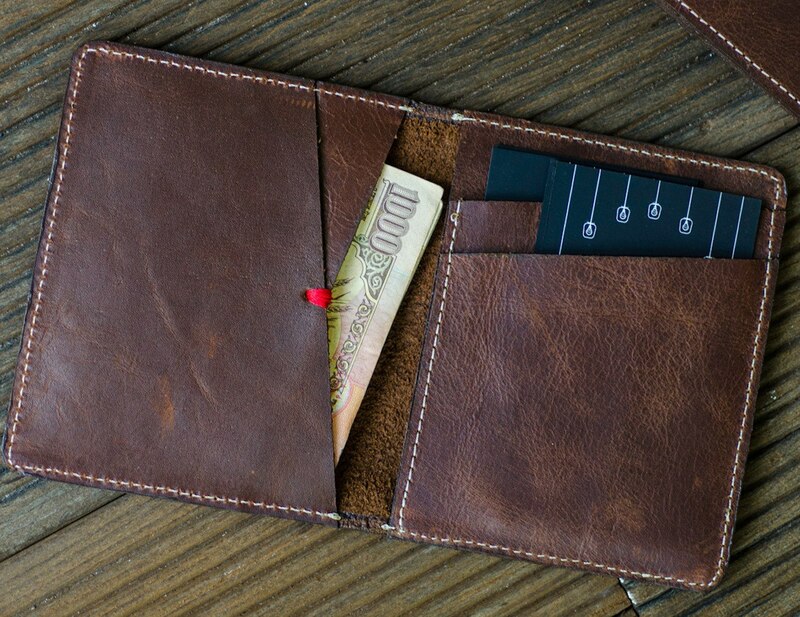 In addition, inside the Rustic Wallet is a single large pocket to store your folded bills and receipts. 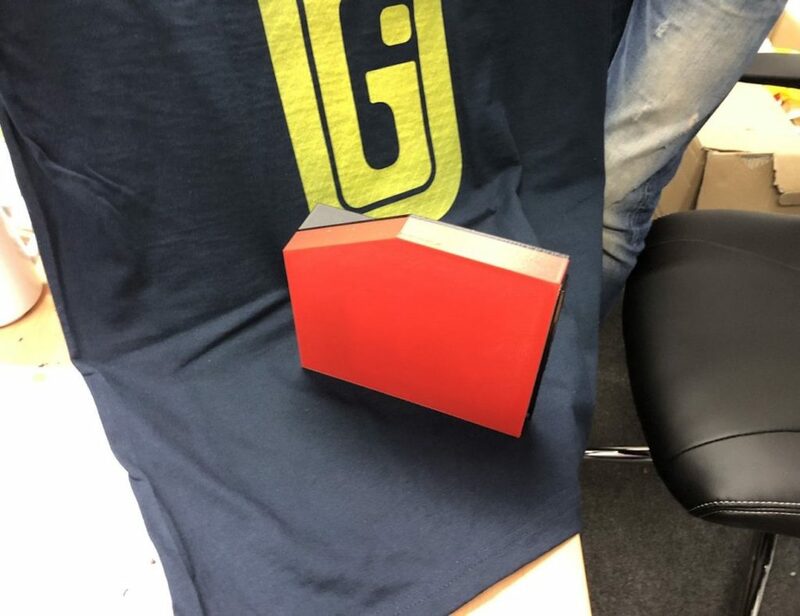 On the other side is a smaller pocket for small paper items. Additionally, the right side has two cards slots as well as a large pocket. But, even with all this storage, the wallet remains totally slim. 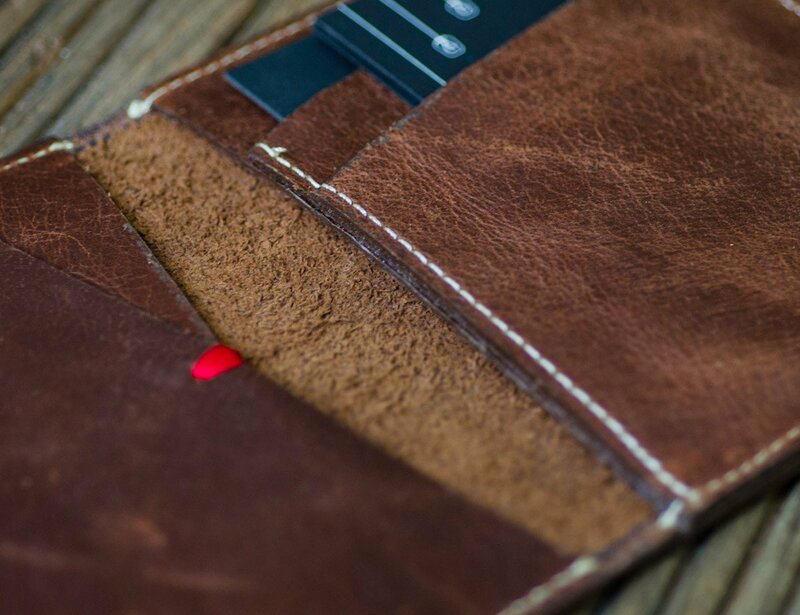 The Rustic Wallet has space for everything you need without overloading your pocket. 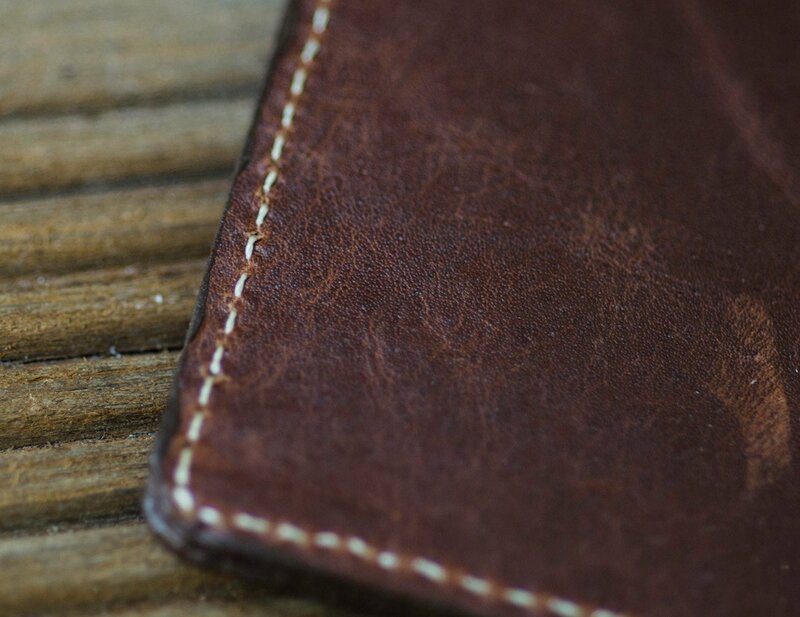 Overall, the distressed brown color is suitable for any style or outfit which makes it ideal for use after use.